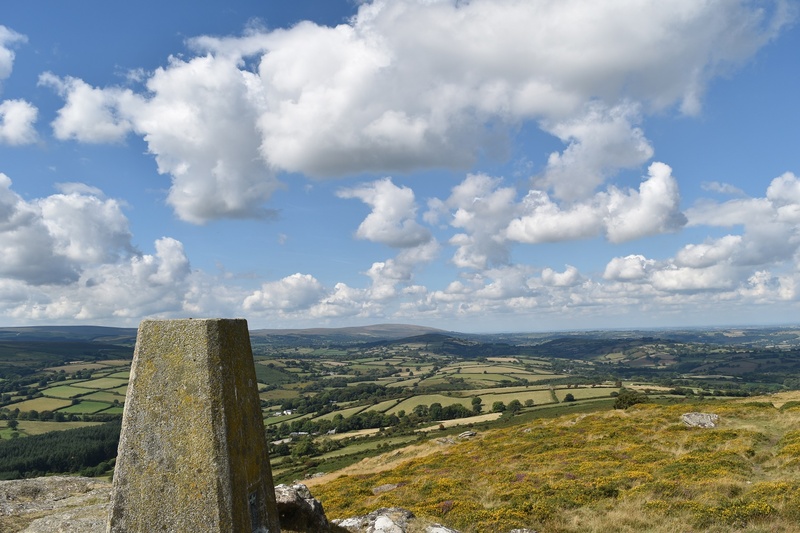 There is plenty of history around Easdon Tor, with mining, farming, the legendary Whooping Rock and a trig point all on this small, isolated tor. 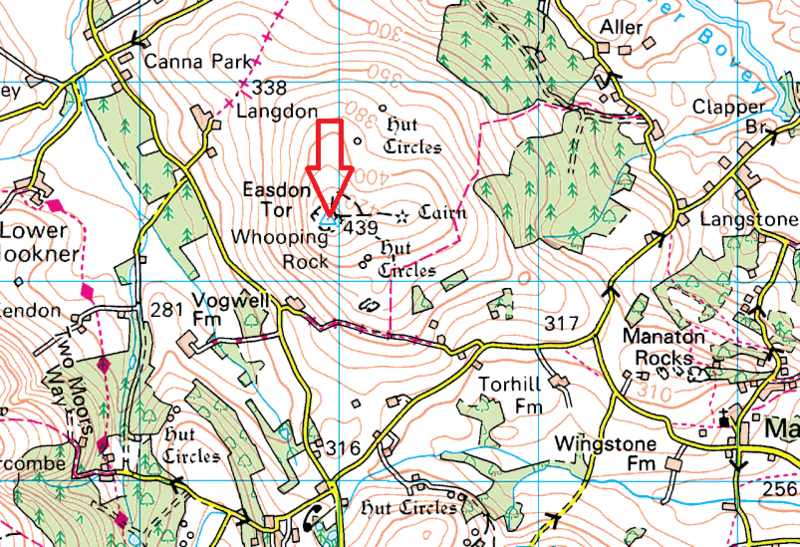 Easdon Tor sits slightly to the side of Dartmoor’s main bulk, with a distinct gap from Haytor, Hayne Down and Hameldown to here. 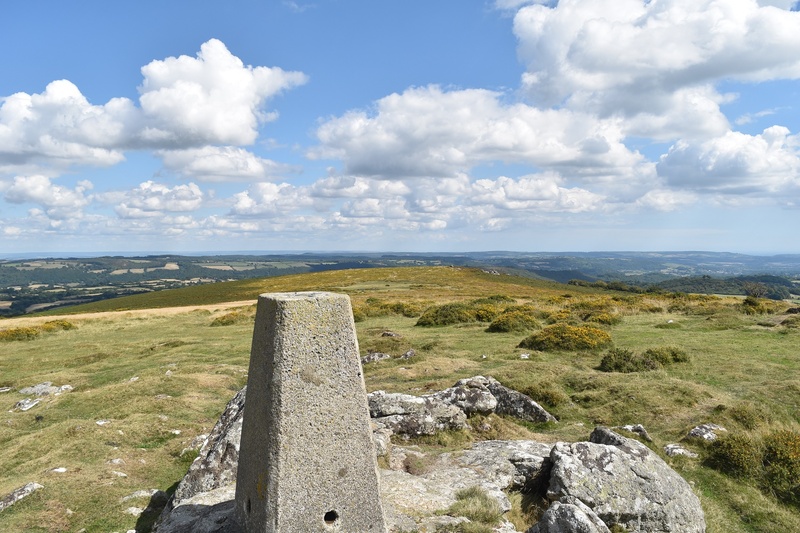 The OS have therefore given it a trig as this is the highest point for a fair distance when you travel east form Hameldown. 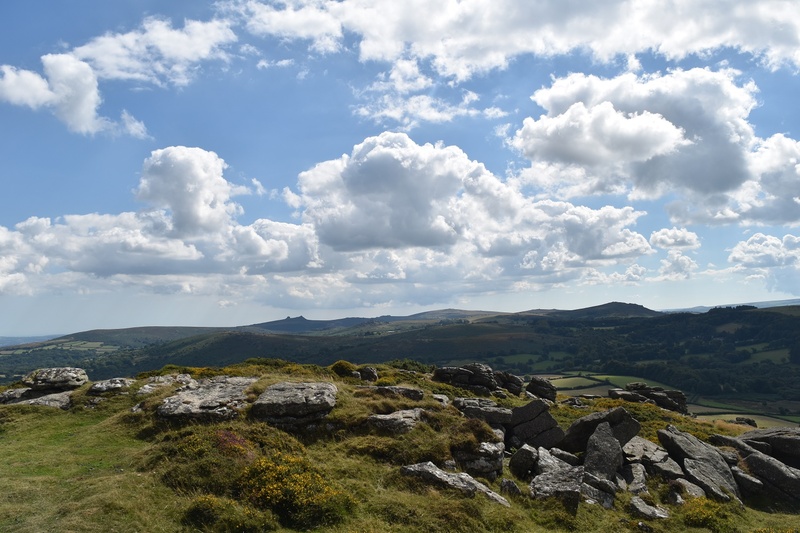 It therefore has some great views back to the main tors for very little effort, with Haytor, Hayne Down, Hameldown and north to Cosdon Hill all in view. 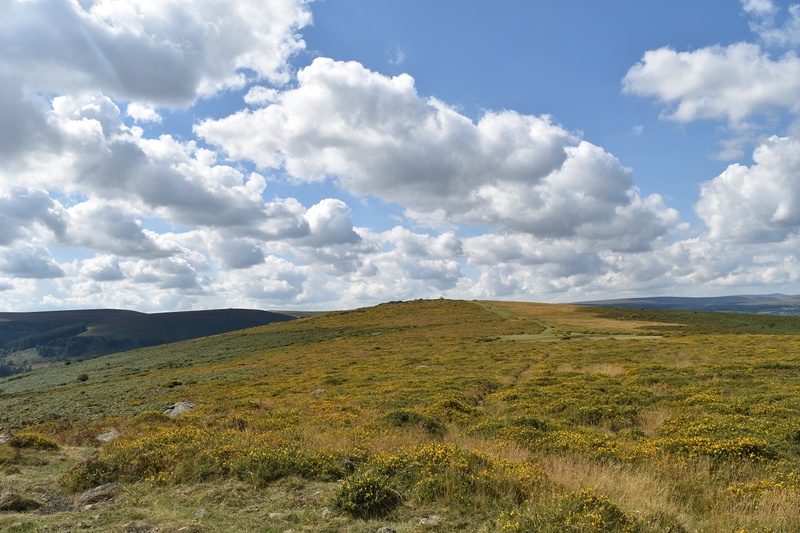 There are a couple of footpaths that lead to the top, the one from North Bovey is subject to serious bracken in summer, so for me the easier side is to park in Manaton and follow the quiet lanes, past Torhill Farm to the end of a farm lane and then a short hop to the summit. Its a lovely spot with no military firing anywhere near here.